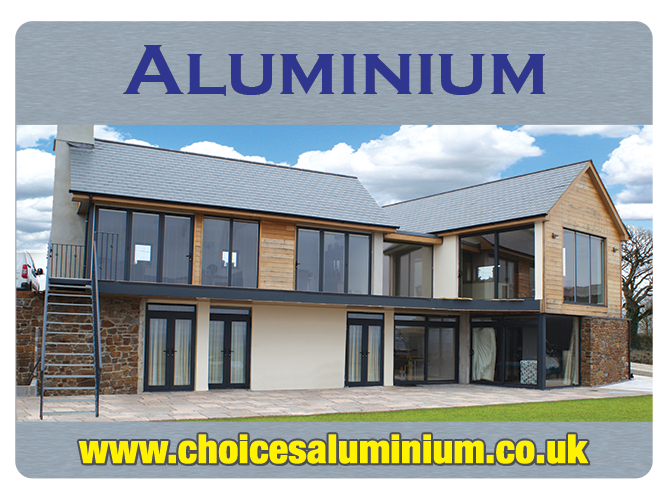 “Choices” MultiFolding/BiFolding Doors are available in both PVC and Aluminium. 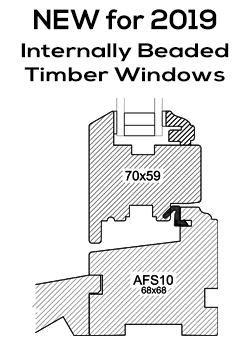 Manufactured from the state of the art materials and available in a vast array colours and woodgrain effects. 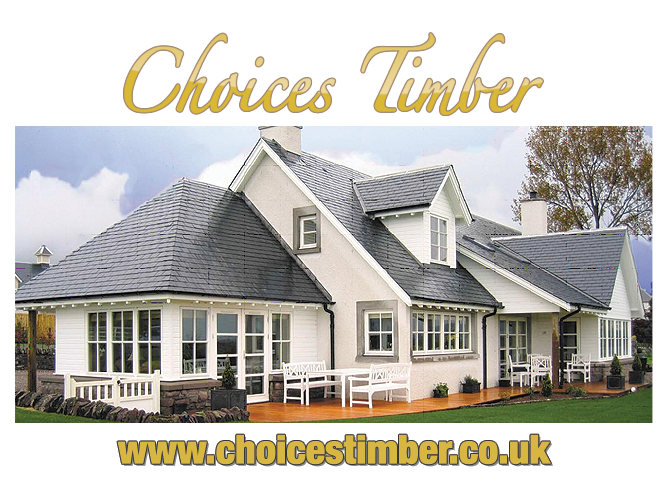 As well as being able to accommodate for any special requirements that may be necessary. 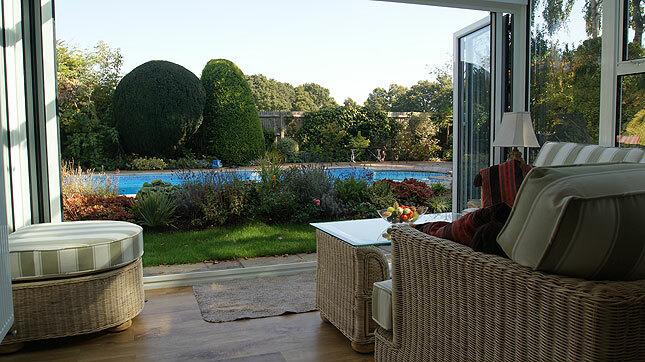 In recent times, MultiFolding/BiFolding Doors have become a popular alternative to French Doors and Patio Sliding Doors. This is partly down to how much more living space you will save. 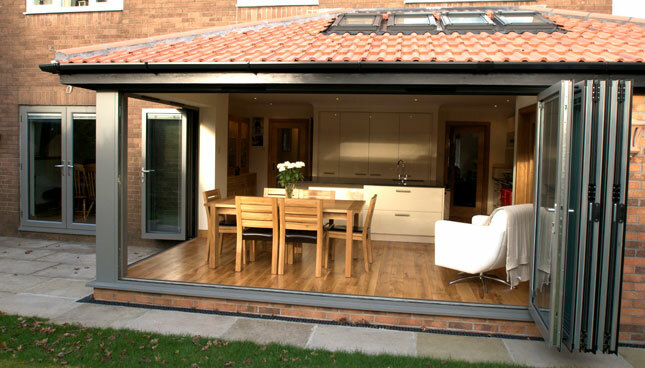 By nature MultiFolding/BiFolding Doors are vastly more flexible than their traditional counterparts, and their folding style will allow for more space both internally and externally. 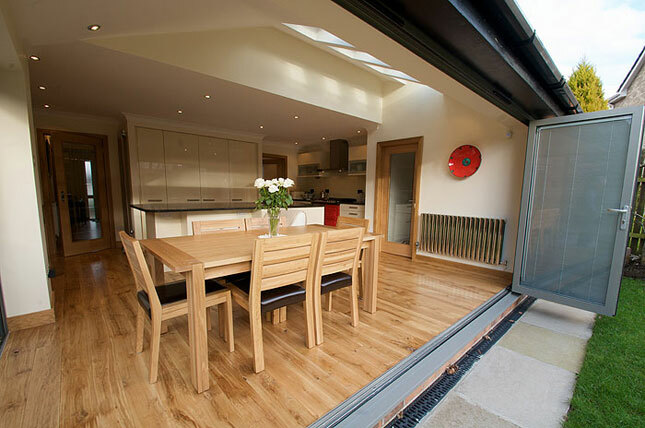 MultiFolding/BiFolding Doors also have an unmatchable adaptability. 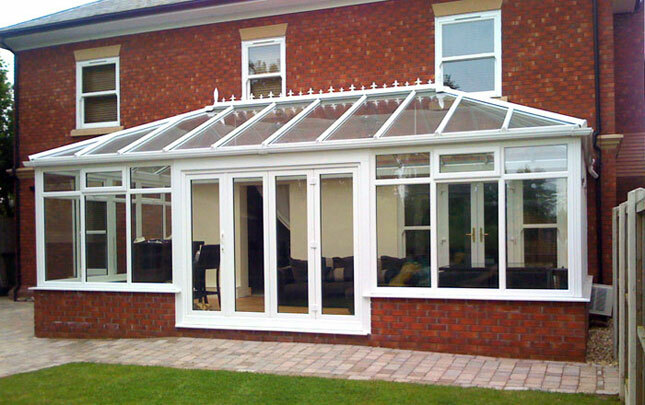 They not only look great on their own, but they can also add that extra style to a conservatory. 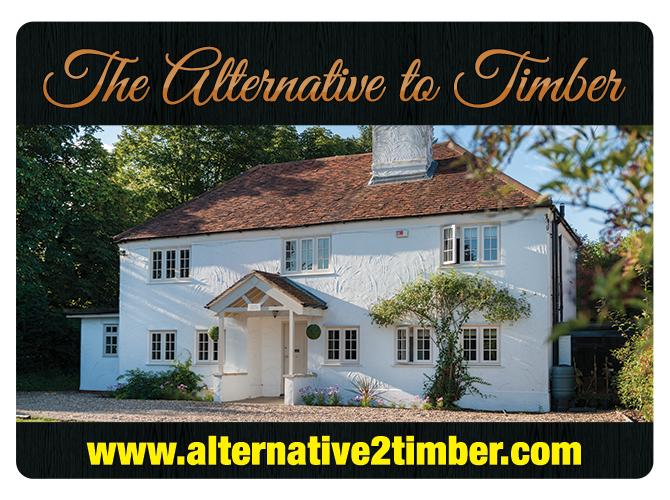 Adding extra benefits such as coupling your exterior space with that of your interior, effectively turning your outside space into an extra room. 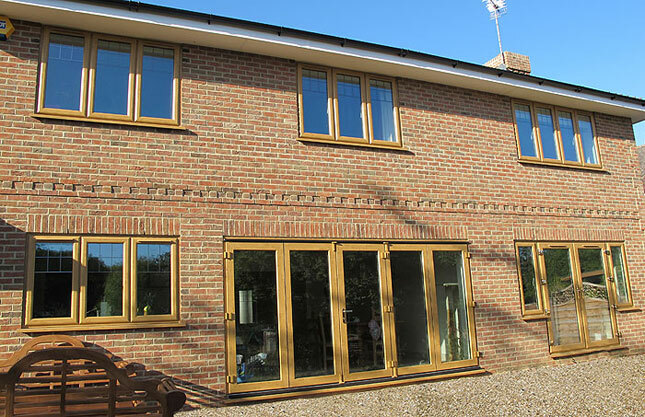 Not only are MultiFolding/BiFolding Doors perfect for residential properties, they have also been deployed successfully in commercial buildings and showrooms too. This helps to create a visually engaging space for customers and visitors alike. Their ability to allow for more usable space than traditional doors, makes them perfect for buildings susceptible to large amounts of foot-traffic or those who need extra space for large goods being delivered. It doesn’t end there either! 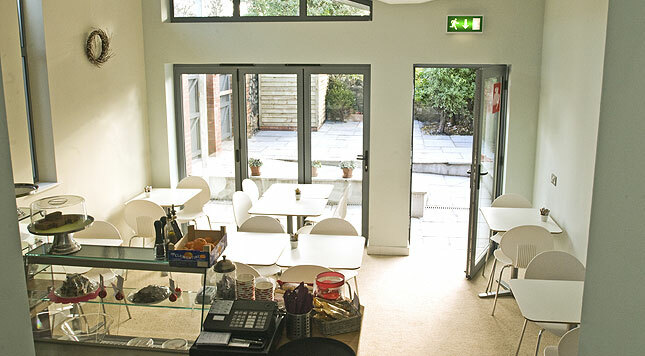 MultiFolding/BiFolding Doors can also make for easy access to outdoor seating areas at cafes and restaurants.